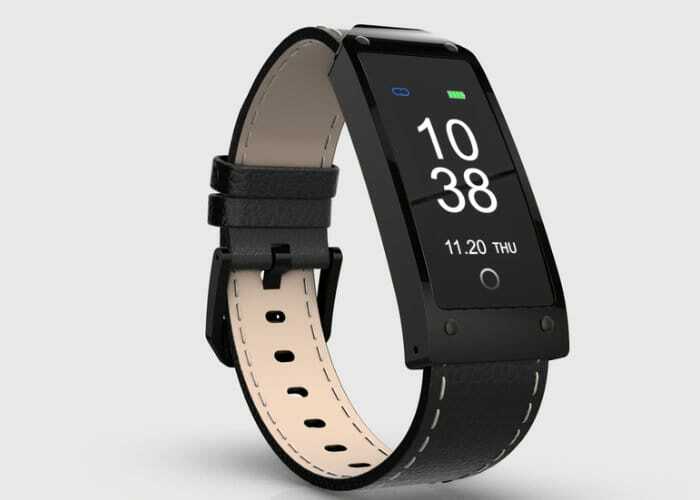 A new smart bracelet has been launched by George Njoku, based in Calgary, Canada which is capable of monitoring your sleep patterns, lifestyle and fitness levels. Watch the demonstration video below to learn more about the smart bracelet which is capable of tracking different types of exercising, monitoring your blood pressure, heart rate and more. The campaign is hoping to raise £15,000 over the next 30 days and early bird pledges start from £65. George explains a little more about his new smart bracelet and functions “to get you more active, Sleep better, Improved life-fitness quality, Tracks different types of exercise, Helps monitor blood pressure, Heart rate monitor, Twist-Wrist Selfies, Daily Footstep Counter, Calculates overall calories burned, Drinking water reminder, SMS, Facebook or WhatsApp alerts, Incoming Call Vibration, Set Alarms and many, many, more. Funds raised will allow us fast track production and delivery to customers”. For more details and full specifications on the smart bracelet which is launched via Kickstarter this week and will retail priced at $100 once the campaign comes to a close. Jump over to the official campaign page by following the link below.